NO JOB IS TO BIG FOR US! 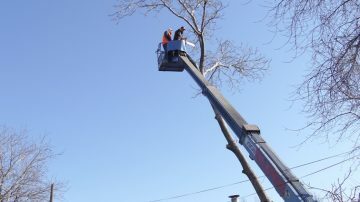 We are a licensed and insured full-service tree care company. 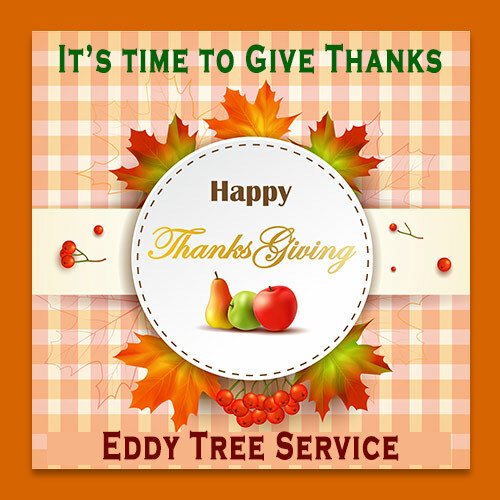 Committed to providing quality tree work. Yes! free estimates, No Obligation. We provide a range of stump grinding services across the entire Atlanta metropolitan area. We use the latest in equipment and machinery to remove stumps all of the sizes. 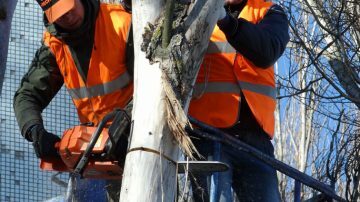 Our qualified and experienced team can provide you with the information you need to make the right decision about your trees and is safety conscious. We have a proven record of accomplishment and are a reputable company in Georgia. We ensure that all projects are done with utmost professionalism. 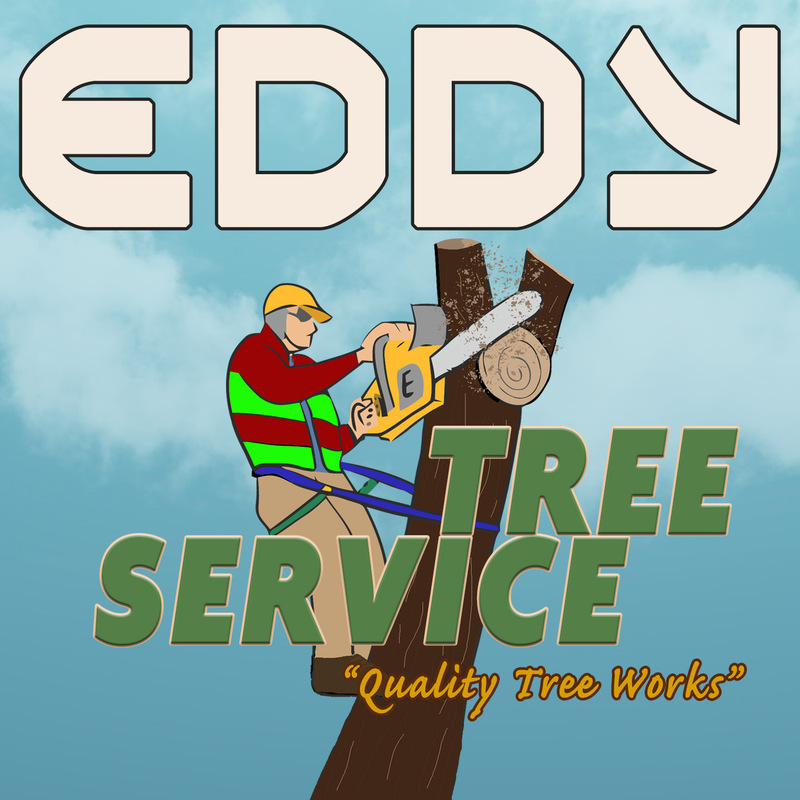 Eddy Stump Grinding and Tree Service have been looking after the needs of both residential and commercial customers in the Atlanta metropolitan area and surrounding region for over 10 years. 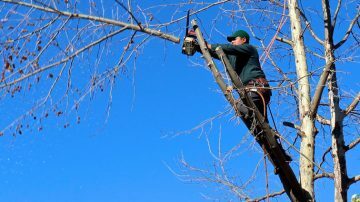 Whether you need to have a dead tree removed, clean up your yard after a storm or simply want to enjoy more sunlight in your front yard or backyard, we can assist you. 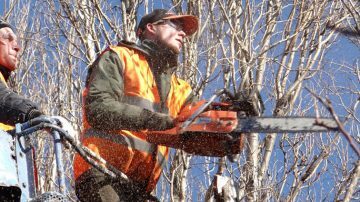 Our goal is to establish long-term relationships with our customers and provide our customers with the highest quality of tree care.